Needless to say, the stakes are very high on this issue. Pam’s last point – that the federal-state-local relationship is increasingly strained because of the perceived imbalance of information about what’s happened so far, what it means and what’s next – is likely to drive much of the debate (and help/hinder progress on solutions) on this topic in the coming months. 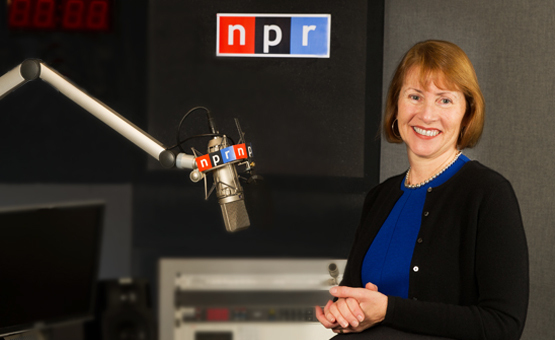 Be the first to comment on "NPR’s Fessler: 5 Questions on Election Security on Big Day on Capitol Hill"